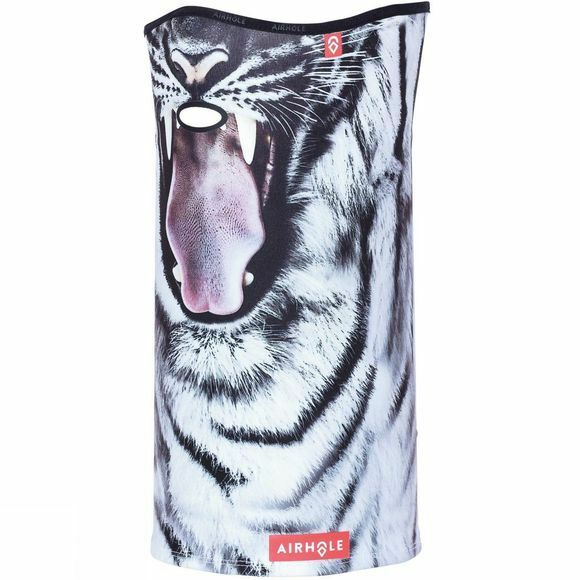 Breathe free with Airhole. The Airtube Ergo Drytech is made from high density fine yarn for extra warmth and comfort. The ergo nose shape it can be comfortably worn as a neck gaiter or facemask. Featuring the signature welded Airhole provides a clear passage for breath, preventing moisture build up which causes a cold, wet face.